Subscribe to Federal Drive’s daily audio interviews on iTunes or PodcastOne. Congress last week did two things: It agreed on budget top lines for the next two years and gave itself six weeks to work out the details. Among those details will be how much each program actually will receive. 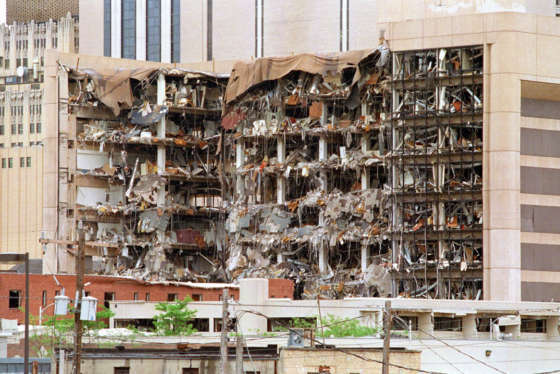 That’s why contractors need to not just sit up and pay attention. 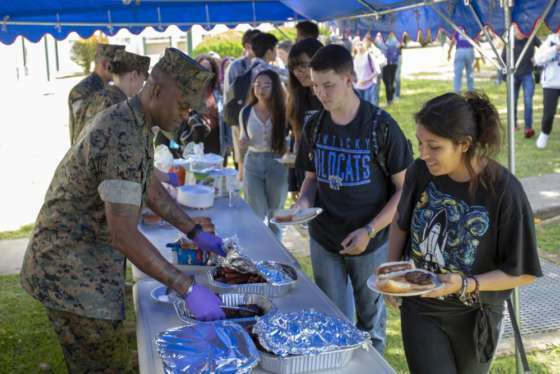 They’ve got to help their federal counterparts fight for their programs. David Berteau, president and CEO of Professional Services Council, joined Federal Drive with Tom Temin to explain why. 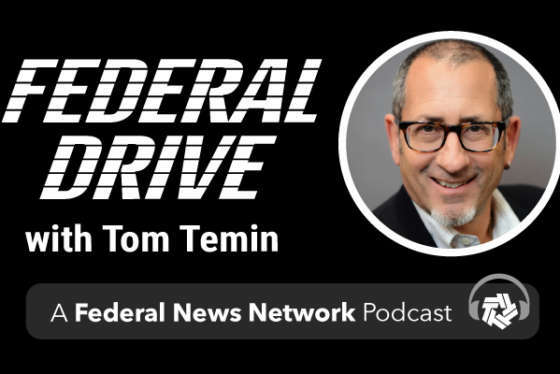 Tom Temin is the host of The Federal Drive, 6 a.m.-10 a.m. on 1500 AM in the Washington, D.C. region and online everywhere. Tom also writes a weekly commentary.